This was taken at the wedding for our daughter. 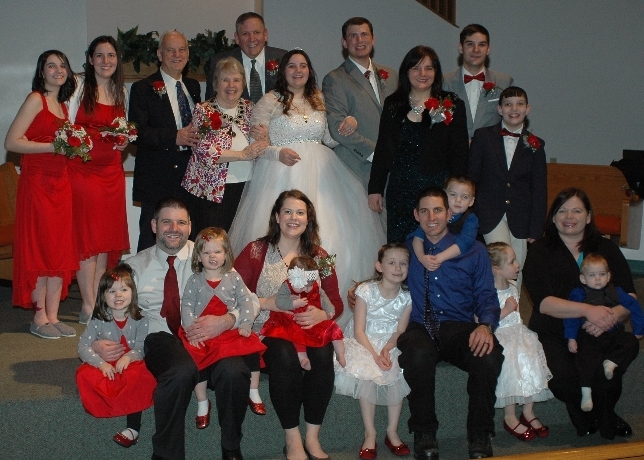 (Standing) – Our two other daughters, Susanna and Cathryn; my parents, Marylin and Gordon; Bernie and I flank the bride and groom, Amanda and David; next to me are two of our four sons, Matt and Philip. (Sitting Left) Our son, John with his wife and three girls, (Sitting Right) Our son, Ben with his wife and four children. There’s a very special sense of completeness that happens when everyone is together and safely ushered into safe relationships. Our morality is not our own private business. The decisions we make for ourselves affect many others all along the chain. It is impossible to achieve stability without a commitment. Unfortunately, even a commitment is not a guarantee that anything will be permanent, but at least it shows a good faith effort. The purpose of this publication is to help you make the connection between the break-up of the home and the costs to the taxpayers. Certainly, we can’t oversimplify by pretending the problem will be fixed just by letting people know they should get married and stay married. On the other hand, we need to evaluate where and why government rewards all the conditions related to lack of marriage. When the legislators are considering bills, they need to have a conscience about how these new laws will either support family integrity or treat families like they have no relevance. 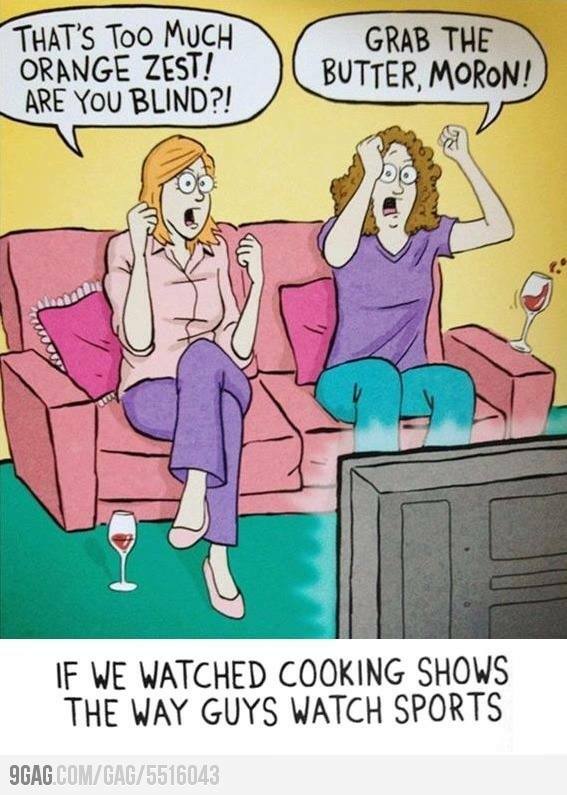 Additionally, there are more people confused about why we have marriage at all. We all need to blow back the clouds and have logical and sound answers. We have great reasons why marriage works to foster the well-being of all of us. 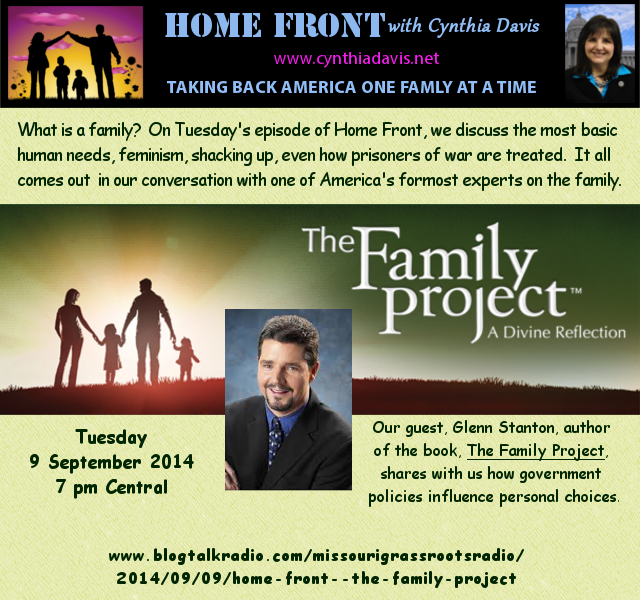 On our show, Home Front, we get to hear from Glenn Stanton, Director of Family Formation Studies at Focus on the Family. 1.) If you know someone who needs to understand family structures, share this newsletter and have them listen to our podcast. A lot of people need to know they can listen to our podcast anytime, any day, whenever they have access to the internet.